These days, hundreds of brands have contributed their fair share in providing hair loss solutions to customers having bald or thin hair, from shampoos, tonics, to hair vitamin supplements, just name it. “Toppik” is the world’s leading brand of hair building fibers. 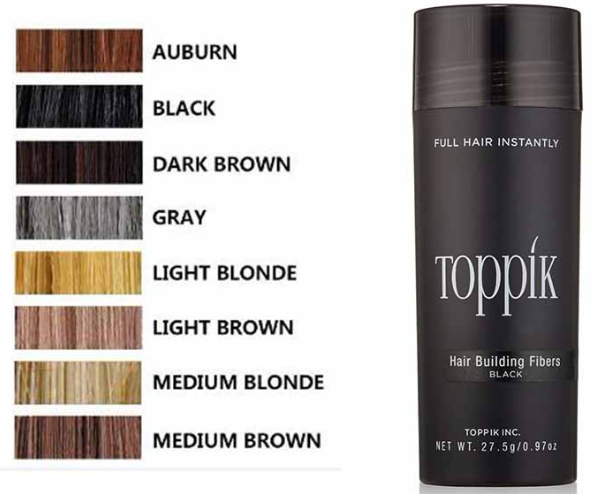 The Toppik brand including the best selling Toppik Hair Building Fibers which was created by Spencer Forrest, Inc. as a fast, easy and reliable way of covering thinning hair. The company has been engaged in the development of hair care products for both men and women since 1991 and has produced a variety of products celebrated throughout the years. It had been proceeded by church and dwight and Toppik has sold over more than 450,000 bottles of product worldwide while accumulated more than 12,0000 repeat customers ever since. 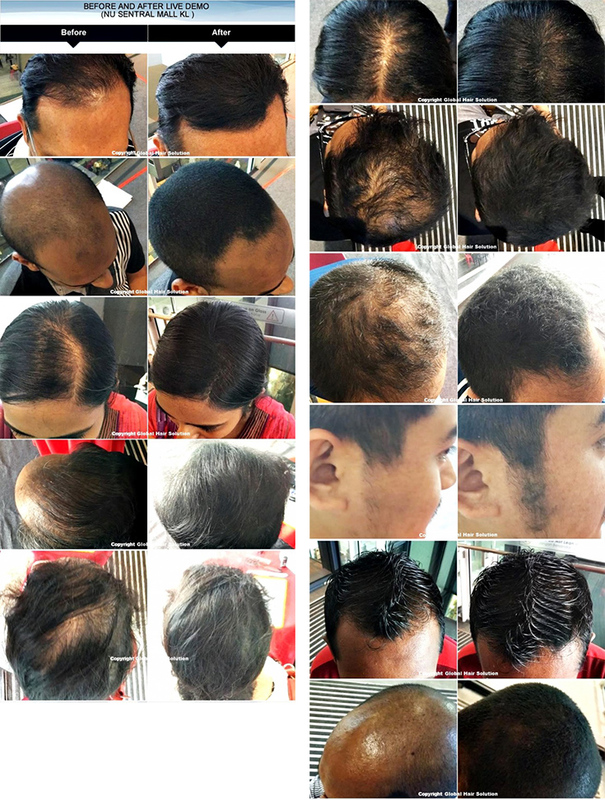 Today, Toppik is a growing business in the Malaysian market, its loyal customers comprising mainly of those experiencing baldness, thin hair or hair loss as a result of lifestyle, pregnancy, medical conditions such as alopecia areata, and many other reasons. While Toppik offers a series of product lines ranging from shampoos to hair regrowth supplements, their star product is undoubtedly the Toppik Hair Building Fibers. 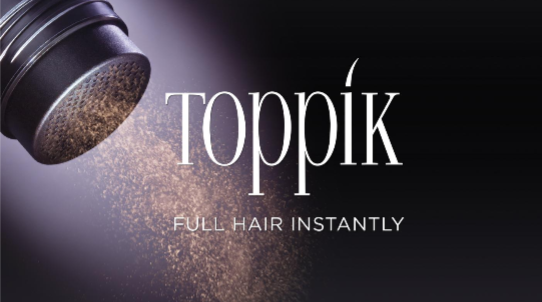 The purpose of Toppik Hair Building Fibers is to provide a go-to solution for baldness and thin hair, with a user-friendly design that allows for quick-and-easy application, the product instantly conceals any bald spots or showing scalp. In addition, the product can also be used for other purposes such as covering up gray roots or roots regrowth in between hair coloring appointments, as well as filling in thin and sparse eyebrows. **Do take note that Toppik Hair Building Fibers do not, in any way, promote hair growth, but it is used externally as a hair applicator for an instant thicker and fuller looking head. What makes Toppik Hair Building Fibers stand out is their premium fibers which plays a major role in the quality of any hair fiber products. 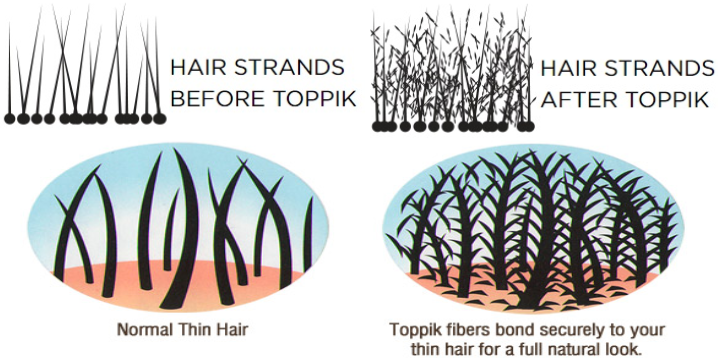 Toppik Hair Building Fibers are made of highest-grade natural Keratin which is derived from a natural wool source. Keratin is a type of protein that makes up almost 98% of human hair and it’s responsible for keeping our hair strong and healthy. Since the Keratin found in the fibers is very much similar to natural human hair, the fibers’ texture blends really well with real hair, hence making them indistinguishable from real hair and giving that all-natural look. Consecutively, the natural Keratin in Toppik Hair Building Fibers also possesses a natural static charge that creates a natural magnetism to negatively-charged natural hair. As a result, the fibers adhere to strands of hair and immediately give a fuller and thicker head. Rest assured the fibers work well with any type of hair and adhesiveness is certainly not affected by hair type. Another advantage of the static charge is that it prevents the fibers from “misbehaving” such as clumping together, shifting easily and falling to the scalp, all of which are the main causes of unnatural look. What’s more, the fibers are also resistant to any kind of weather, be it rain or shine, Toppik Hair Building Fibers remain firmly secured to natural hair. Even heavy perspiration under the Malaysian heat would not be a problem. In contrast, the Keratin in imitator fibers are either derived from low-grade sources such as fish bones, nails and hooves or made of cotton, plant-based materials and rayon. The quality of imitator fibers is significantly reduced, not only the texture appears unnatural, but the fibers also do not have the natural static charge that keeps them attached to natural hair, hence making them harder to stay in place. Undoubtedly, Toppik Hair Building Fibers has really set the bar high for other hair fiber brands with their premium fibers. Detailed explanation regarding the technology and comparisons with other hair fiber brands can be read here. → Suitable for all genders and ages with baldness, thin hair and hair loss problems. → Suitable for all hair type. → Instantly covers up thin hair lines, bald spots and exposed scalp. head or for a more accurate and precise application, spray-on form is recommended. → Product can stay in for up to a week and is easily washed off with any kind of shampoo. → Available in 9 different shades for matching with any hair colour. → Also available in travel-size for customers who are always on the go! The results of Toppik Hair Building Fibers have changed many lives dramatically. “Having thin hair for almost my entire life, at least Toppik Hair Building Fibers helped me to cover my thin hair and make me feel more confident again, finally I can smile when taking photo on camera!”, said one of the many testimonials left by satisfied customers. With Toppik Hair Building Fibers, customers feel like a whole new person with their thicker and fuller head, not only making them appear younger and healthier, but more importantly, it is also a huge confident booster for any person. So, why wait longer? Experience the miracle of Toppik Hair Building Fibers today! Check out Toppiks Hair Building Fibers products or log on to ToppikMalaysia for further details.